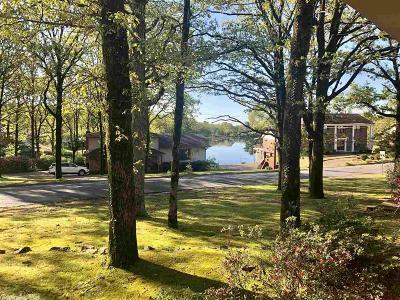 Want a HOME with a VIEW of the LAKE?! 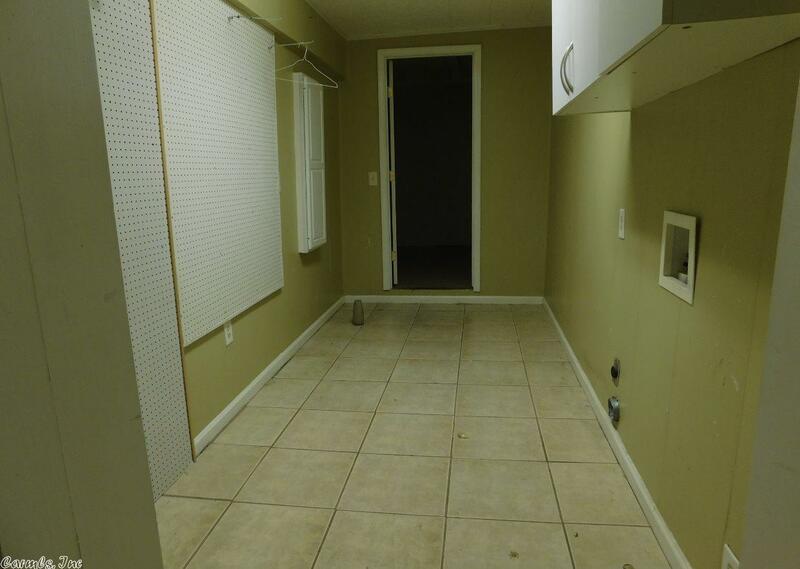 This one is for YOU! 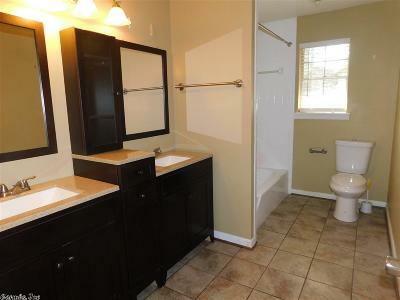 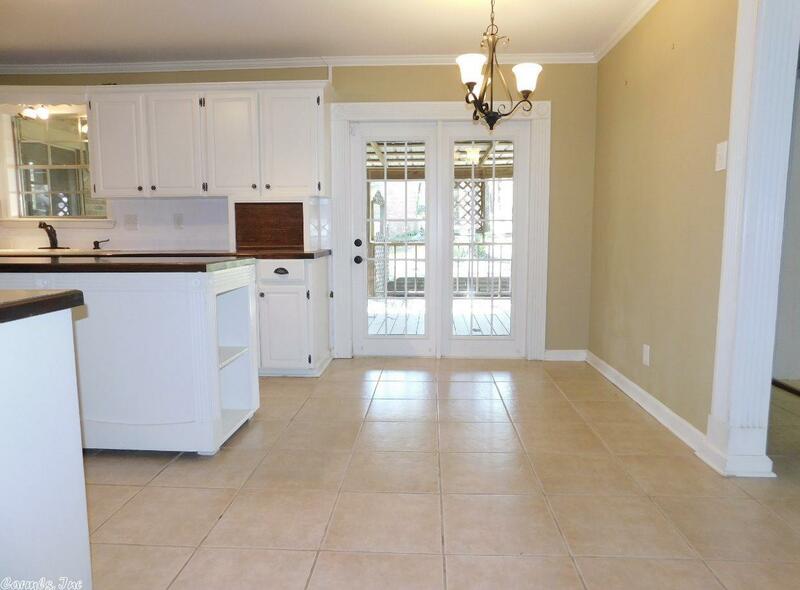 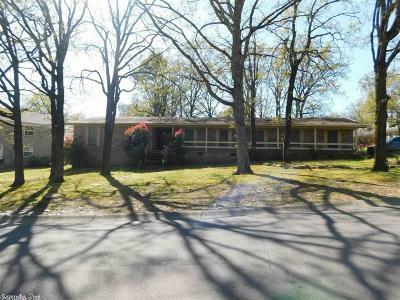 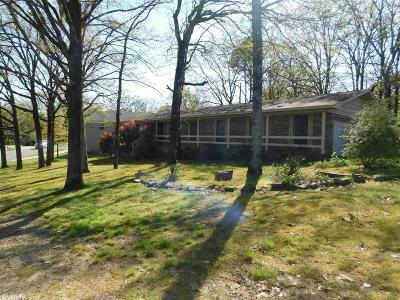 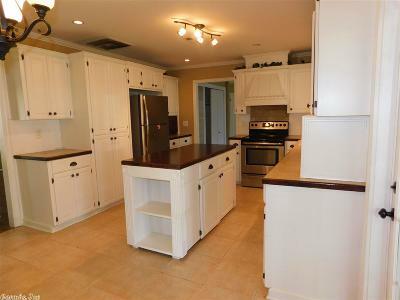 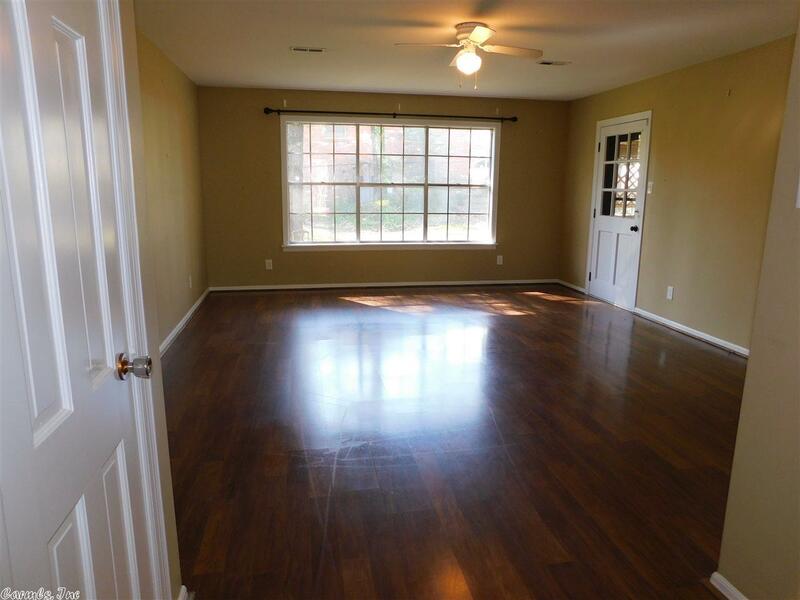 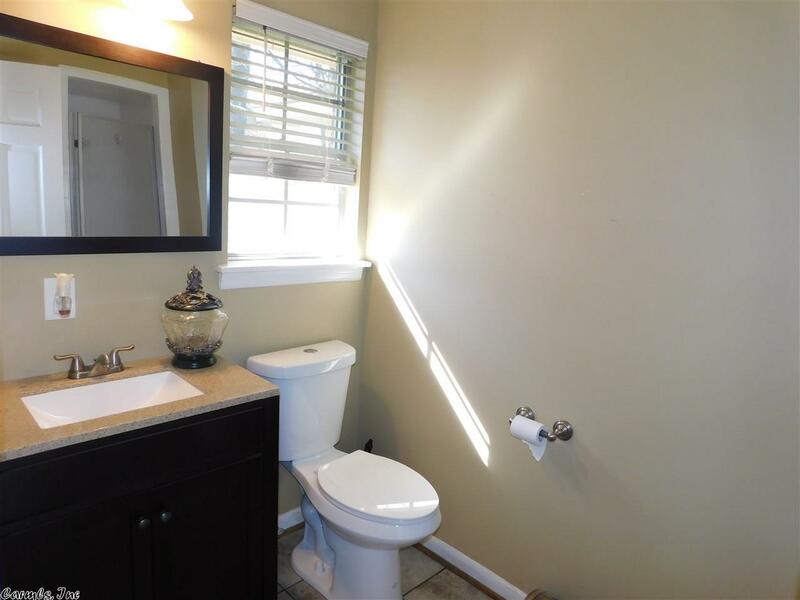 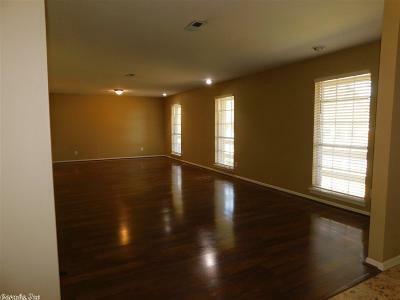 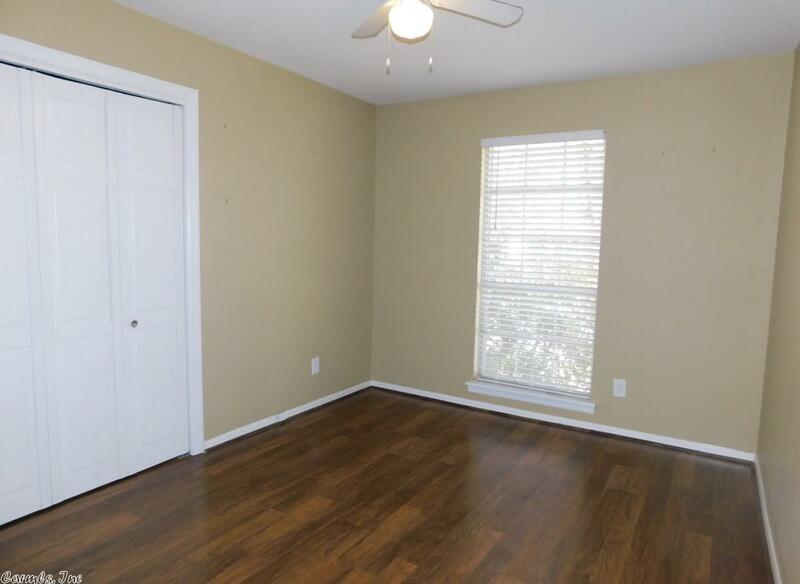 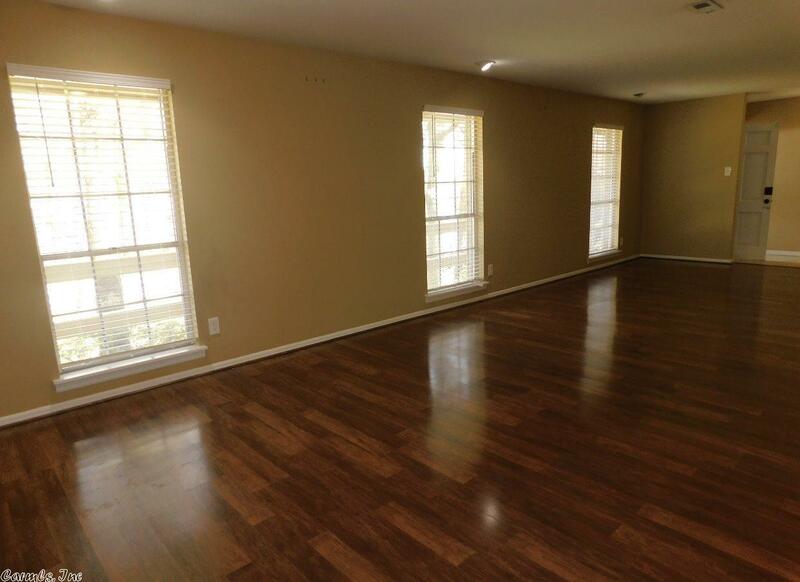 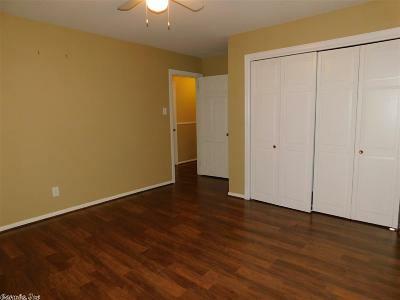 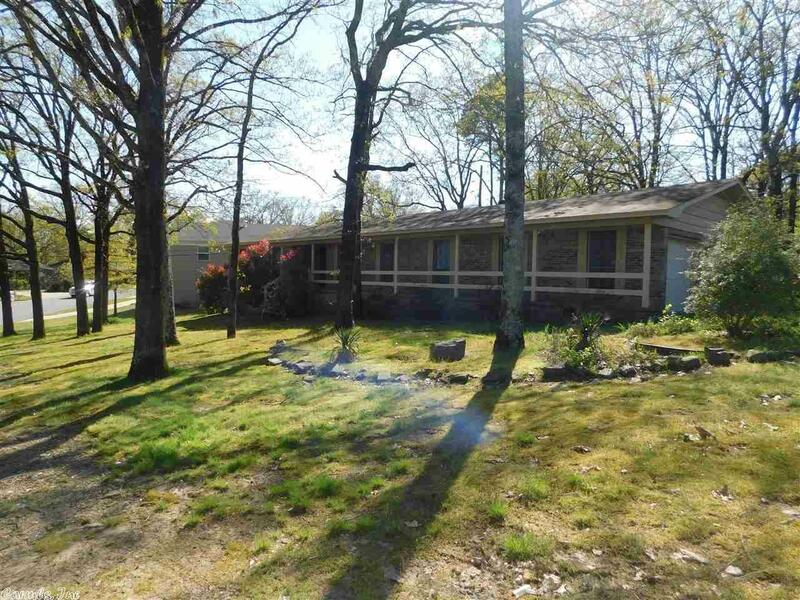 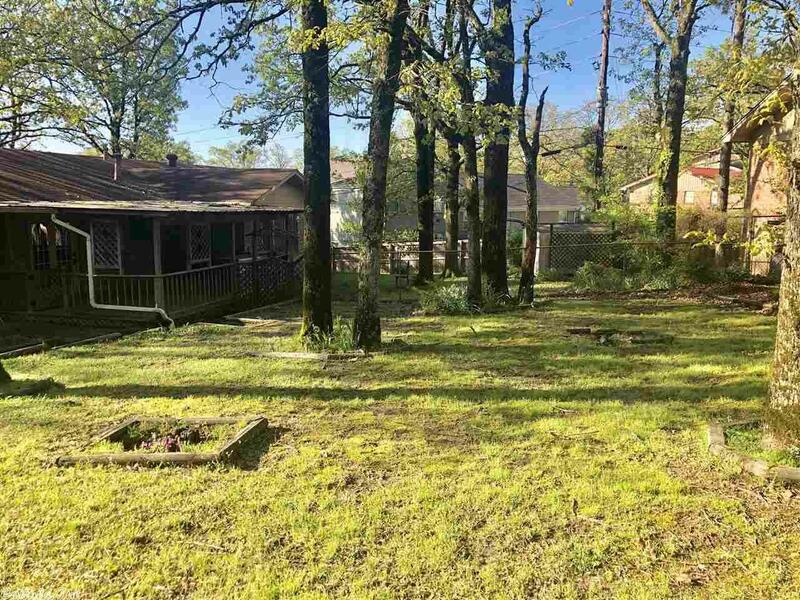 Fully remodeled bathrooms and new hardwoods throughout. 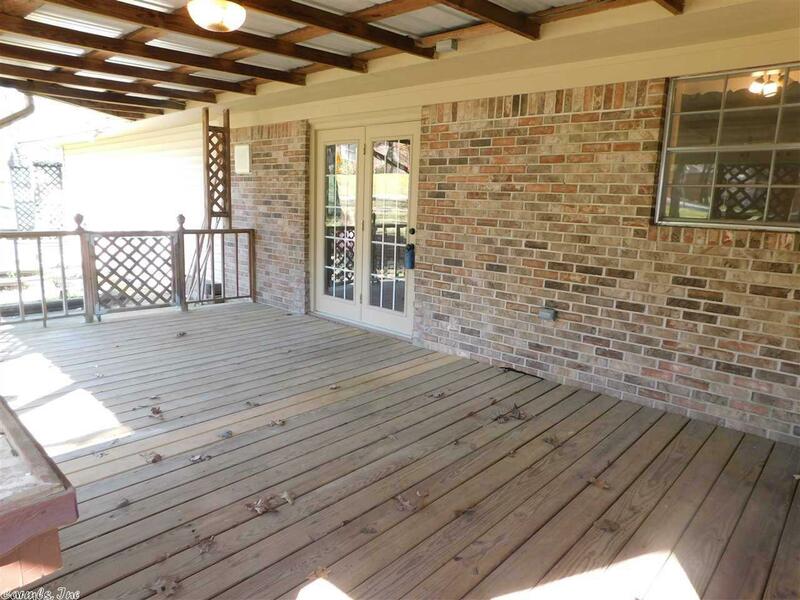 Enjoy relaxing evenings on your front porch or back deck area, with a fenced backyard. Call today and schedule your private showing.